You’ve no doubt already heard all about Creatine. 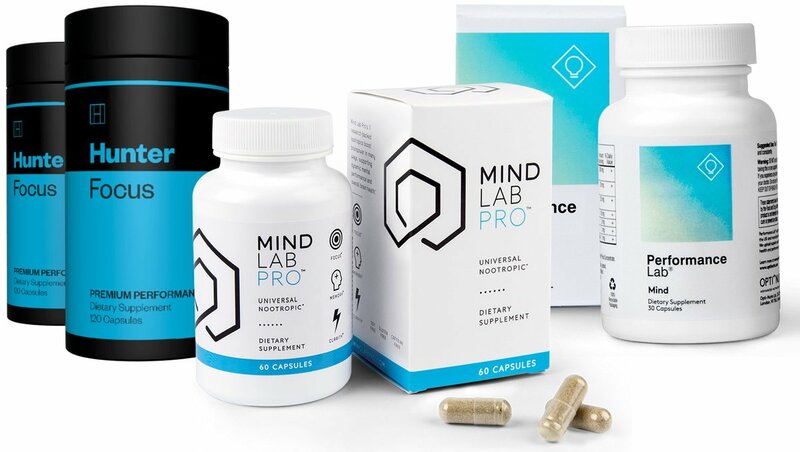 It’s one of the most popular and widely available supplements around – and it also has a great deal of scientific research behind it. But what does the science actually say about Creatine and it’s potential to help with things such as building muscle and burning fat? 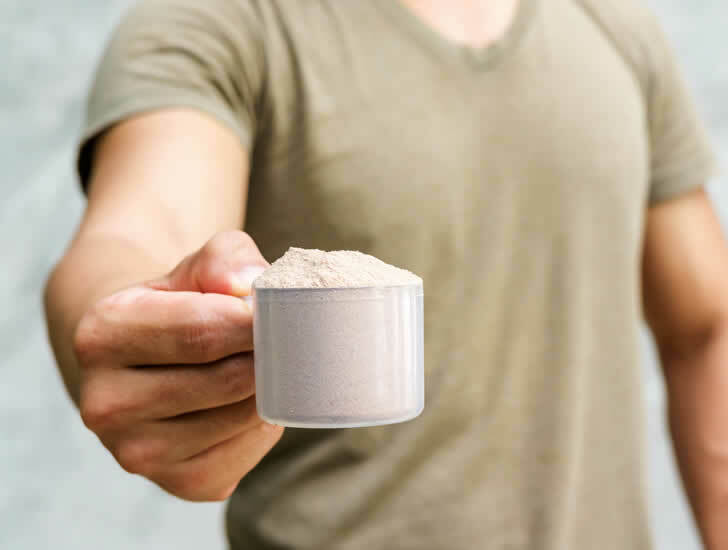 In this article, we’re going to take a detailed look at this popular powder to see if Creatine helps build muscle and burn fat – while at the same time checking out some other possible benefits. 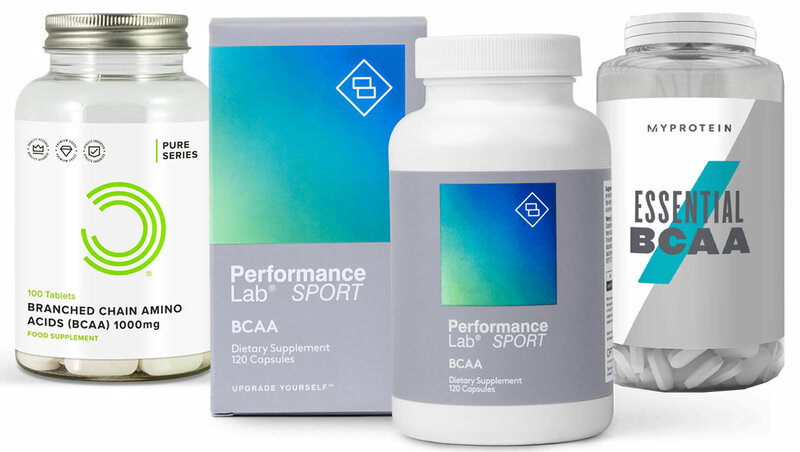 If you’re a regular gym goer or play sports often, it’s pretty common to look to supplements to try and help you to achieve your best performances. But it’s always best to choose products that have actual scientific evidence to back up the claims made about them. • Does Creatine help build muscle? • Does Creatine help burn fat? 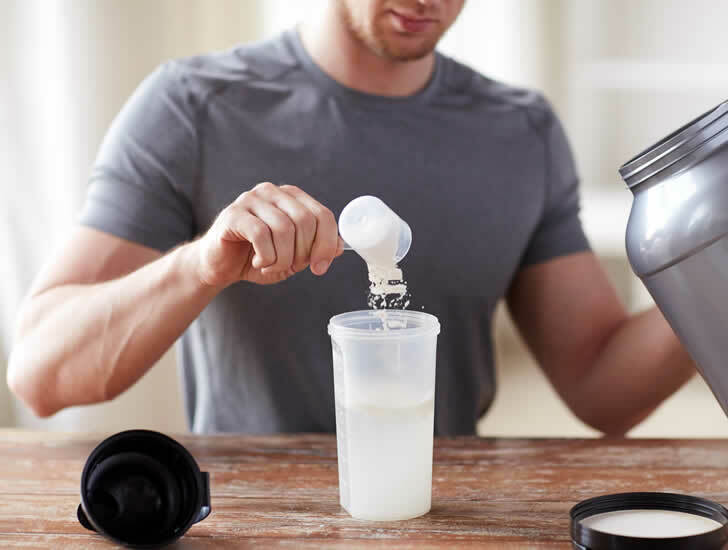 So, now that we’ve concluded the introductions, it’s time to start taking a closer look at Creatine and the potential benefits this supplement can provide. As we’ve already mentioned in the introduction above, Creatine is one of the most well-researched supplements out there. But what exactly is it? Well, Creatine is a molecule that is produced in the body naturally, which can act as a store of energy. It can also be found in some foods such as chicken, eggs and fish – and your body can make it naturally from the amino acids Glycine and Arginine. Creatine can help your muscles produce energy during strenuous exercise, and it has chemical similarities to amino acids. Creatine has become a hugely popular fitness supplement in recent years because it is believed to help improve things such as muscular strength. When you supplement with Creatine, it helps to increase your body’s store of a substance called Phosphocreatine, which is essentially a store of energy within your body’s cells. In turn, it helps helps your body produce more of a molecule called ATP – and more ATP can help your body to perform better during exercise. This is partly why Creatine is a common ingredient in many of the leading pre workout supplements on the market right now. Let’s now turn our attentions towards muscle building and whether Creatine can help with that or not. So, does Creatine help to build muscle? The short answer is yes. Creatine has been shown in a number of studies to be effective in helping to increase lean mass and strength gains. 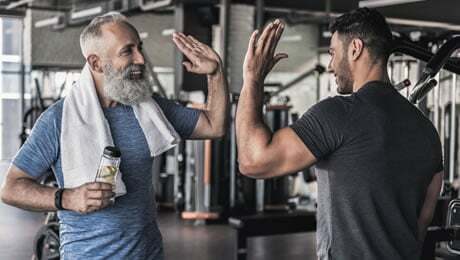 For example, one study over 14 weeks in 2003 in older adults concluded that supplementing with Creatine during a weight-training program increased leg strength and muscle mass gains. Another 12-week study conducted in 1999 found that supplementing with Creatine helped the participants to improve fat-free mass gains, enhance physical performance and boost muscle morphology in response to heavy weight training. The bottom line here is that supplementing with Creatine can help you to increase lean muscle mass, and there are a number of studies to back this up. Does Creatine help burn fat? Now it’s time to take a look at whether Creatine can help you to burn fat or not. The answer to this question is a little more complicated, but bear with us. As things stand, there is not much evidence to suggest that supplementing with Creatine will directly help with fat loss. As we mentioned above, Creatine can reliably help to increase lean mass, but when it comes to actually reducing fat levels, there is little evidence to suggest it works. However, because of the other benefits of supplementing with Creatine, it could still help you to burn more fat than normal. That’s because we’ve already covered how Creatine can help your body to improve exercise capacity. So, if you’re able to work harder in the gym and perform better while playing sport, Creatine could help you to burn more calories, and that could lead to a decrease in fat mass if you’re sticking to the right lifestyle choices. That being said, the above is a hypothetical link. As we mentioned above, there is no actual evidence to suggest that Creatine itself will help to decrease fat mass. The bottom line here is that although there is no direct link to Creatine helping with fat loss, it could help indirectly by improving your workouts and exercise performance during sport. So, we’ve covered two of the main supposed benefits of Creatine. But what about the other touted benefits of this popular supplement? So, Creatine could help with blood sugar levels. According to one study in 2008, supplementing with Creatine can help to improve glucose tolerance but does not affect insulin sensitivity. There are also suggestions that supplementing with Creatine could help to provide your brain with extra energy. This study from 2003 suggested that supplementing with Creatine can help to improve brain performance. It has also been suggested that supplementing with Creatine could help to reduce tiredness and fatigue. One study conducted in 2006 found that Creatine helped with to reduce fatigue and increase energy levels during sleep deprivation. There is also some initial evidence to suggest that Creatine could help with Depression. 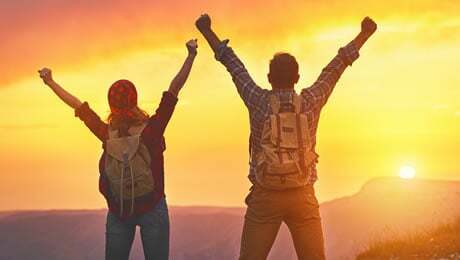 One study from 2008 showed that adolescent women suffering from depression who were given four grams of Creatine daily were able to reduce depression by as much as 56 per cent over eight weeks. At this point, you may be thinking that you want to try supplementing with Creatine. So the next logical question would be, what’s the best dose of Creatine? The first thing to realise is that there is no ‘best dose’ of Creatine. How much and how you take Creatine depends on what you are trying to achieve. Creatine Monohydrate is the most common form of Creatine sold in supplements. Creatine is often taken in what is called a ‘loading protocol’. According to Examine.com, people should take 0.3 grams per kilogram of bodyweight per day for between five and seven days. After that, they should then follow with at least 0.03 grams per kilogram of bodyweight per day for either three weeks if cycling, or indefinitely (without any more loading phases). Meanwhile, Healthline suggest that if you don’t want to perform a loading protocol, you could simply consume around three to five grams of Creatine per day. If you’ve read any of our health and fitness content before, you’ll have heard this before. 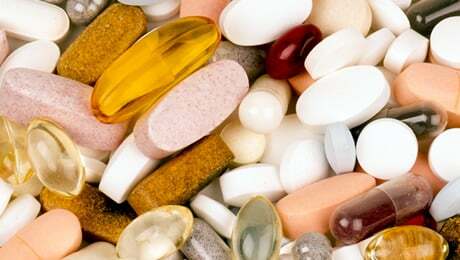 However, it’s really important that you only start to consider any kind of supplementation after having already got the basics right. That means making sure that you’re sticking to a good diet, getting plenty of rest, and exercising regularly. 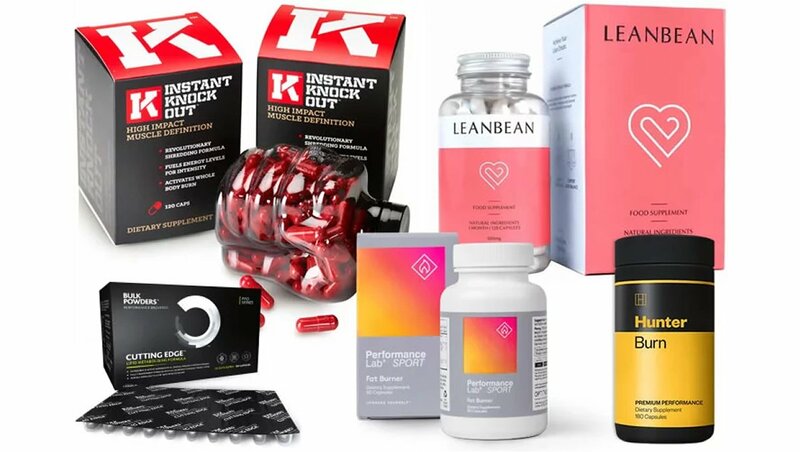 As always, we do also recommend that you speak to your doctor to get their advice before thinking about supplementing with any new substance or product. So, that brings us to the end of our look at whether Creatine can help to build muscle and burn fat or not. 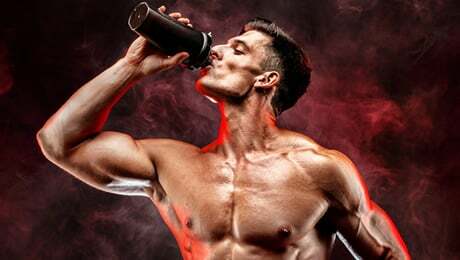 We’ve walked you through the basic benefits of Creatine as a supplement, including how it can help to boost athletic performance, and aid in increasing muscle mass. Creatine is unlikely to directly help in burning fat, but it could help you to burn more calories during exercise by helping you to perform better. We also looked at a few other potential benefits of Creatine, ranging from reducing fatigue to improving brain function. In summary, Creatine can be a good addition to your training regime as long as it’s combined with the correct lifestyle choices.